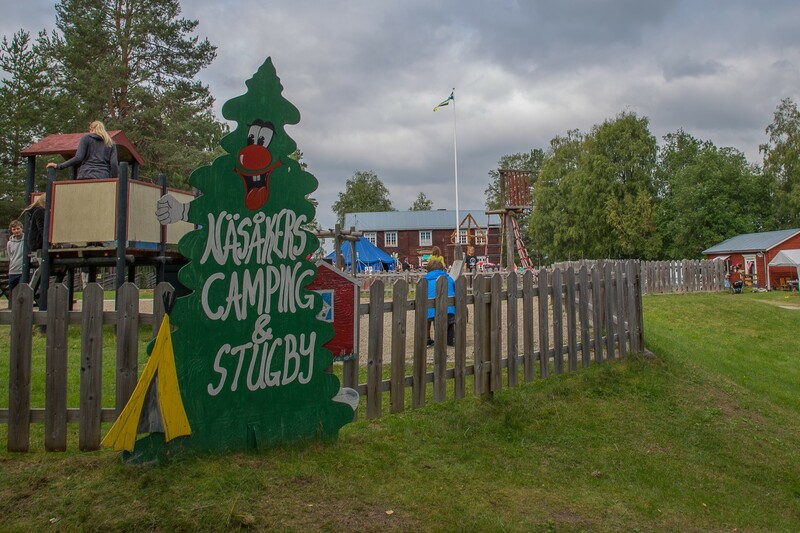 At Urkult there are a number of camp sites to chose from, these are run privately and you will book your accommodation with them personally. Please find information for each one of them below. You also have an option to stay at at mass-lodging place at the local school, or book a private room with village people. Camping is not included in the ticket. 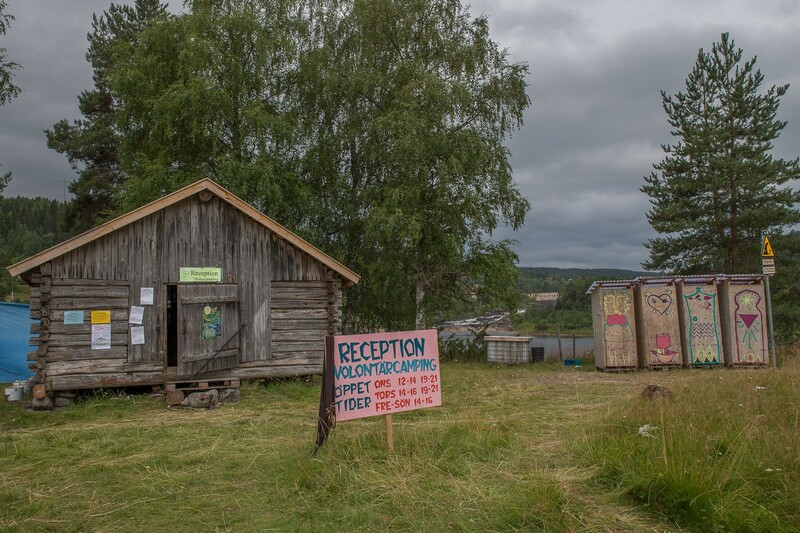 You will need a festival pass in order to stay at the camp sites during Urkult. Located at the north side of the river by the bathing place, just below the local folklore museum. About 10 minutes from the festival area. Only tents allowed, no vans or military tents. No electricity. Earth-closet/Outhouse. Camping by the sauna. A scenic camping by the riverside just below the village. 20 minutes walk to the festival area. Tents, caravans and hammocks. Earth closets. No electricity. No bookings. 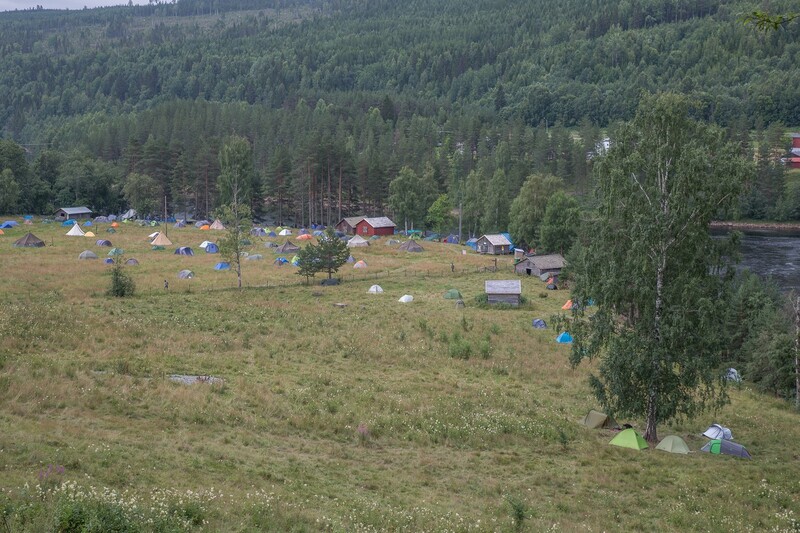 Cabins, camp- and tent sites next to festival area. Limited access to electricity for tents, vans and trailers. Reservations from 1 May at 10am. 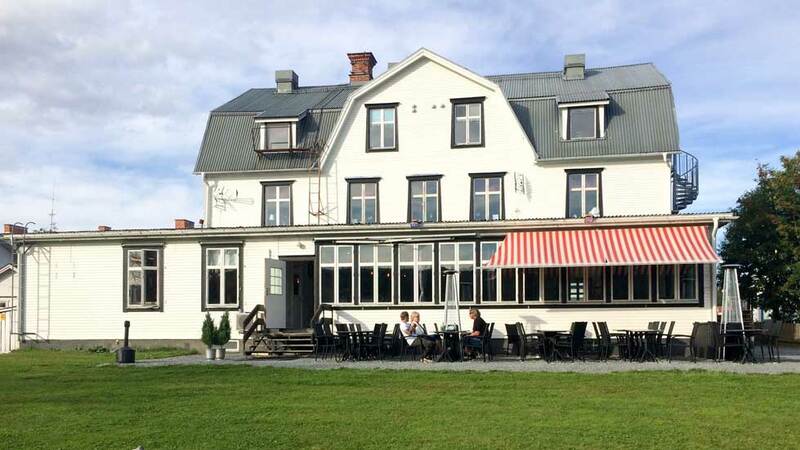 Näsåkers own hotel is first and foremost for the artists, but will have some rooms for rent to private people. 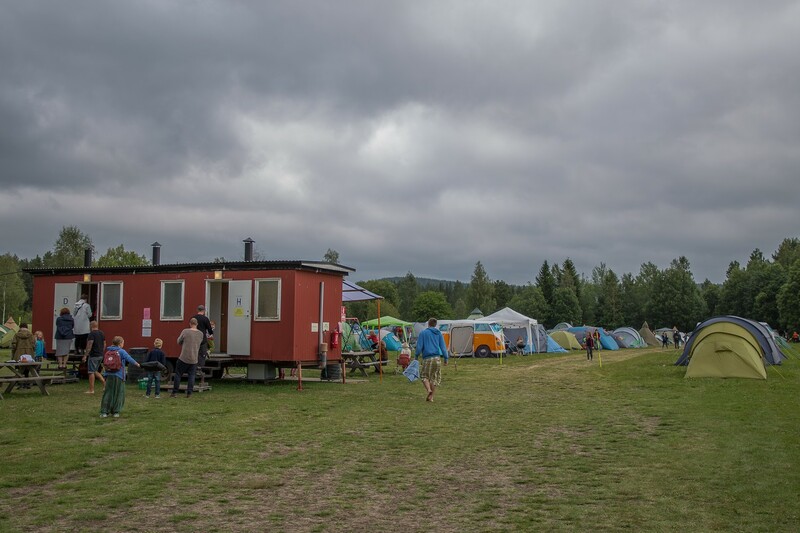 Quiet camping located in central Näsåker primarily for families. 5 minutes distance to festivalarea. Vans/trailers and tents. No military tents or buses. No electricity. WC that is cleaned every second hour both day and night. Pantry and freezers for ice packs. Booking will open 2nd of May, phone: +46 (0)70–332 20 96. Situated on the south side of the river, about 1 km (walking path) from the festival area. Tent and vans/trailers. Breakfast service and café in the big yurt. Wood fired sauna available for reservation. For prices, more info och pictures visit our homepage in the link below. Situated on south side of the river, about 500 meters from the festival area. Only 30 normal tents. No caravans. Access to place for dishwashing. No electricity. No parking. Not suitable for children. Booking on +46 (0)73-030 42 33. All volunteers can stay for free at our Volunteer camping site. Anyone wish to stay elsewhere will have to book and pay that themselves. 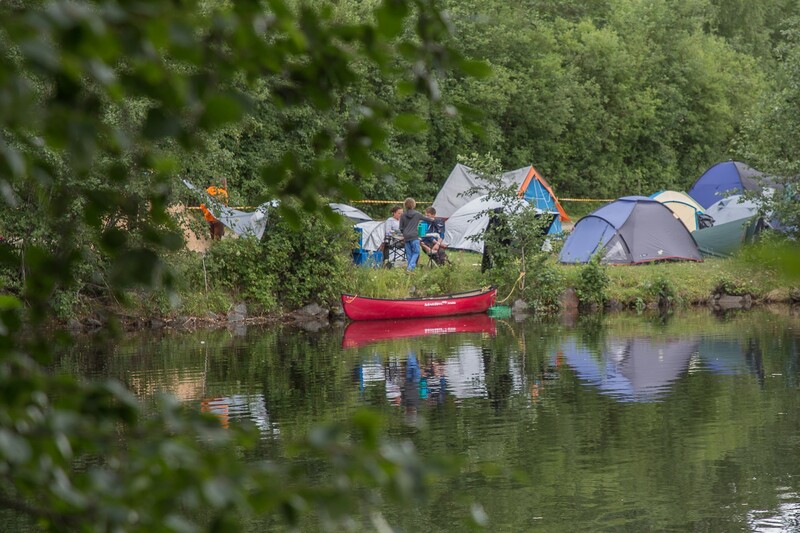 The camp is situated by the river just below the village. Only for tents, about 20 min walk to the festival area. Close to the common sauna. Dry toilet. No electricity. One part of the camping is free from alcohol. Everyone is responsible for putting the trash in the right bin. Drinking water from a tank. There is no road to the camp site and the footpath can be muddy. This camp site is only open for our volunteers, what not apply yourself! The application for volunteering will open in spring/summer of 2019. Children up to 3 years who can sleep with an adult are free of charge. Normally there are rooms separated between men and women or else mixed. Showers are available at the swimming hall. No kitchen facilities. Junsele Camping, Junsele B&B and Hotell Corner. Hotell Hallstaberget, City Hotell, Nipanhotellet and Sollefteå camping.